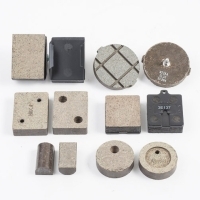 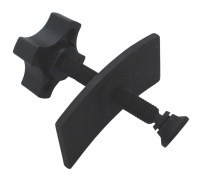 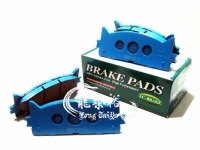 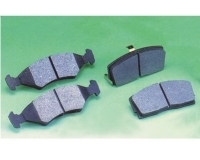 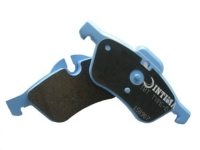 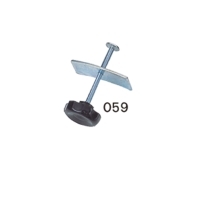 Search Result Brake Pads: 368 products were found. 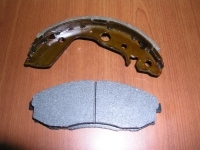 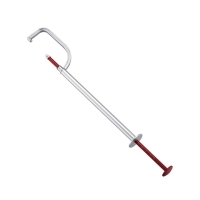 NISSAN, TOYOTA, MAZDA, ISUZU, HONDA, MITSUBISHI, SUBARU, DAIHATSU Material: Non-Asbestos Organic.Semi-metallic. 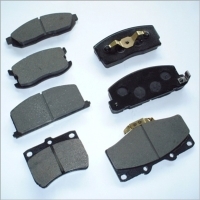 Brake system parts available for all makes and models: brake pads, brake shoes, brake discs etc. 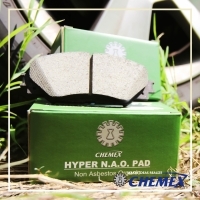 All lining pads are asbestos free.